Supercell awarding $1,000,000 to Clash Royale Players! 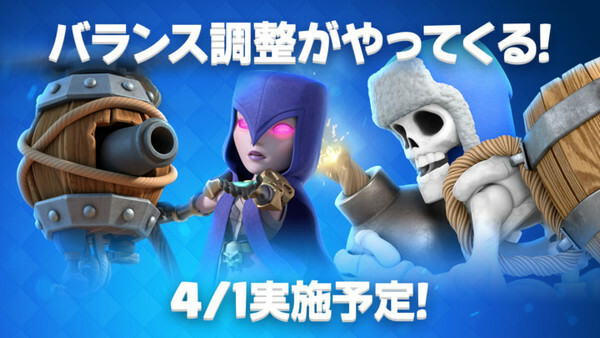 The "Crown Championship" is here! 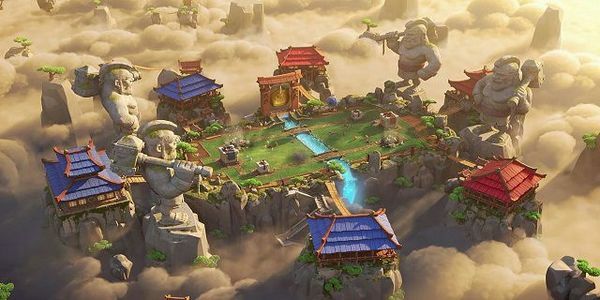 Clash Royale: World Finals 2018 Reveal!